Pinkeye caused by some bacteria and viruses can spread easily from person to person, but are not a serious health risk if diagnosed promptly. Pinkeye in newborn babies, however, should be reported to a doctor immediately. 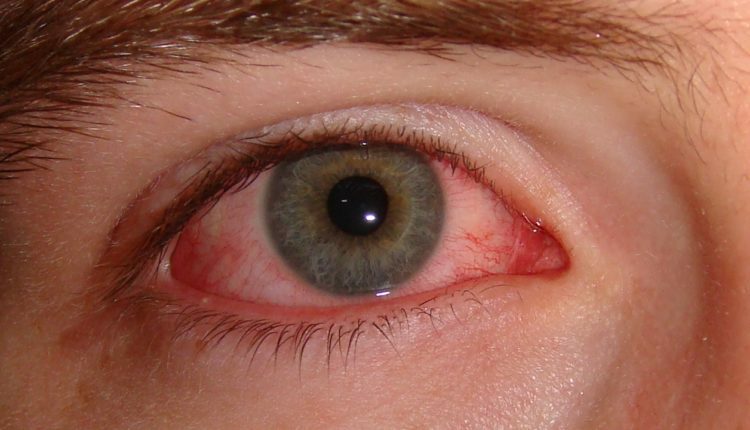 Conjunctivitis is most commonly caused by viral infection, but bacterial infections, allergies, other irritants and dryness are also common etiologies for its occurrence. Both bacterial and viral infections are contagious. Commonly, conjunctival infections are passed from person-to-person, but can also spread through contaminated objects or water. 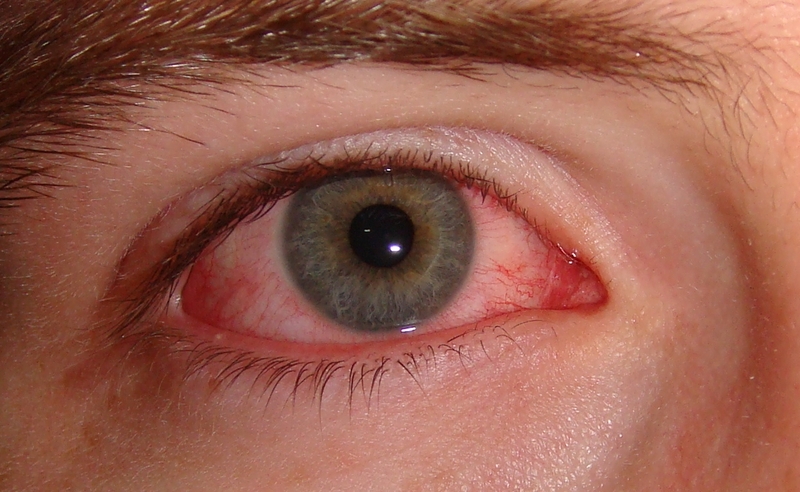 Redness in the white of the eye or inner eyelid. Irritants. For pinkeye caused by an irritating substance, use water to wash the substance from the eye for five minutes. Your eyes should begin to improve within four hours afterwards. If the conjunctivitis is caused by acid or alkaline material such as bleach, immediately rinse the eyes with lots of water and call your doctor immediately. Non-prescription “artificial tears,” a type of eye drops, may help relieve itching and burning from the irritating substances causing your pinkeye. However, other types of eye drops may irritate the eyes and should not be used, including those promoted to treat eye redness. Note: Do not use the same bottle of drops in an uninfected eye. Wear eyeglasses instead of contact lenses. Throw away disposable lenses or be sure to clean extended wear lenses and all eyewear cases. Avoid sharing common articles such as unwashed towels and glasses. Wash any discharge from your eyes several times a day using a fresh cotton ball or paper towel. Afterwards, discard the cotton ball or paper towel and wash your hands with soap and warm water. Do not use eye drops in a non-infected eye that were used for an infected one. If your child has bacterial or viral pinkeye, keep your child home from school or day care until he or she is no longer contagious. It’s usually safe to return to school when symptoms have been resolved; however, it’s important to continue practicing good hygiene just to be sure. Don’t share eye makeup with anyone. NB: Don’t try to use Alkaline/Base to treat your eyes because it can damage your eye lens and your vision become blur. For example do not use your urine which is alkaline in nature to treat conjunctivitis as it is being practice in some African countries, so don’t try it, it may not work for you and causes you more irritation.